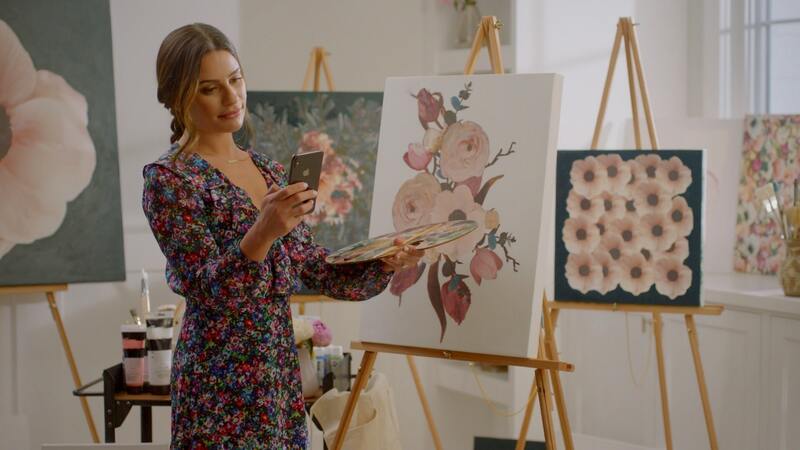 Zola’s name recognition in the wedding industry is at an all-time high, so they wanted to shoot even higher with a branded spot featuring the talents of Lea Michele. Our challenge was to craft a vivid, fun story that leveraged Lea’s real life and personality in a way that also showcased the full suite of features, building awareness of Zola amongst couples and guests. Though the end result was light and frothy, we approached the construction of the spot like a biopic. We wanted to take a snapshot of Lea’s life in 2019. We crafted a script that showed Lea going about a heightened version of her day, enjoying the interests that she commonly shares on Instagram: fitness, making soups, and hanging out by the pool. These were the grounding elements that gave a relatability and heft to the series of vignette showing Lea enjoying all of the features that Zola has to offer. Los Maestros, 45150 Zapopan, Jal.